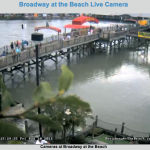 Broadway at the Beach makes the move to making it super easy for visitors to see the live action happening – as it happens, with the installation of 3 new live webcams on the property. Check the crowd on the bridge or the center square, or even watch someone cruise across the pond on the zipline! After a long day of sunbathing and walking on the beach, its time to get out of the hotel area and find something else to do. Well how do you beat the high gas prices without walking to your destination? Of course! 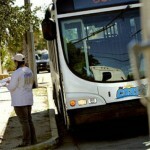 Take advantage of the Coast RTA bus that drives up and down Ocean Blvd in Myrtle Beach. With stops at all the major destinations! Bringing the dog? Well don’t leave your furry friend alone at the condo. In Myrtle Beach there are LOTS of things to do with mans best friend. 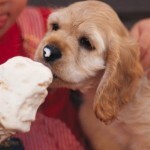 Here is a nice list of doggie hotels, restaurants, parks and stores we’re sure your pet will love. With the eruption of travel websites dedicated to condo rentals and vacation rentals (both in Myrtle Beach and the rest of the world), sometimes the choices can be a bit overwhelming. But we can help! Looking for a popular place to visit? 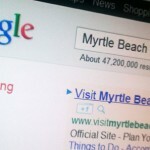 Well I bet you didn’t know Myrtle Beach is the most searched for beach vacation destination in the United States. 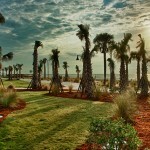 With great golfing, amazing beaches, and outstanding entertainment and nightlife, why wouldn’t you visit Myrtle Beach? 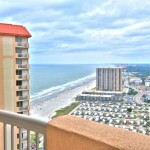 We’ve noticed some interesting trends this year with the end of the Myrtle Beach vacation season upon us. Interested? 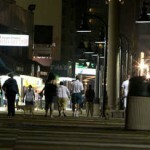 The Myrtle Beach Boardwalk Ranked #3 In Country! The Myrtle Beach Boardwalk has recently been ranked #3 in the country by National Geographic on their list of the best boardwalks. If you are not sure where to start your vacation in Myrtle Beach, why not start at our nationally ranked boardwalk! 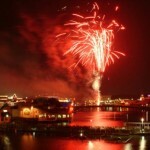 A quick list of the best spots to enjoy fireworks this July 4, 2011 in Myrtle Beach! I’m sure most of you will set off your own fireworks on the beach, but don’t miss out on some of these spectacular displays just a short drive away from our properties! Myrtle Beach Boardwalk Open to Public!